Playstation 4 is coming! 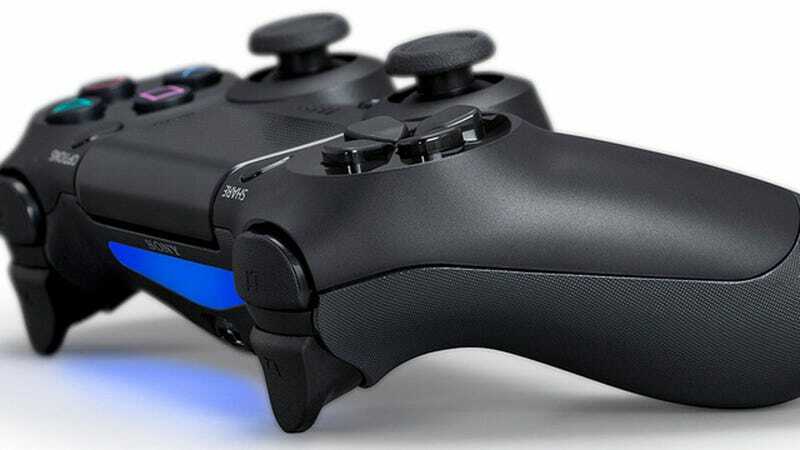 Playstation 4 is coming! When? November 15th to North America. How much? The previously announced $400 price tag. Only 87 days to go, baby. Are we excited? Yesssss. Today at Sony's Playstation Gamescom press conference, the company finally spilled the details about when we'd finally get our mitts on the hot console. Mind you, we've been waiting for this information since PS4 was first announced all the way back in February. Besides the North American dates, Sony also announced that the console would be available in Europe on November 29th. The console will hit 32 countries by the holiday season. That's an impressive roll out. Can the Xbox One keep pace? We knew that the company would be putting the console out this year, but now we've got a date we can fixate on. And fixate we shall. How excited are you?